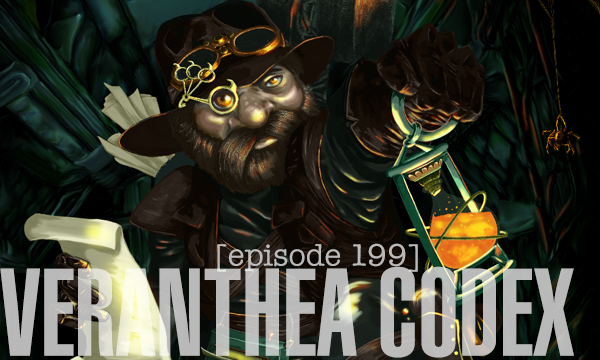 Mike Myler, game designer and writer, returns to our podcast to talk about his project, Veranthea Codex. This is a Pathfinder compatible campaign setting full of adventures, awesome original characters and player options and a world that has been brewing inside Mike’s brain for years and years. 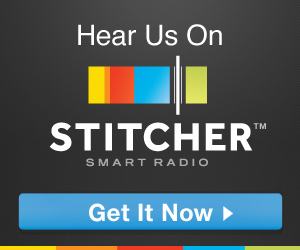 Listen now and don’t forget to visit the website and check out their Kickstarter campaign.